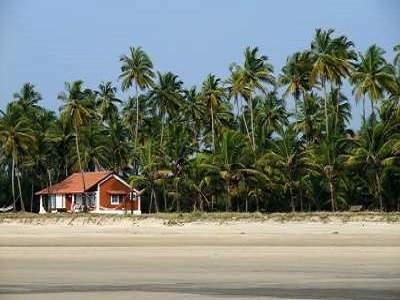 Ramachandra Nagar, Beside Kendriya Vidyalayam, Akkayapalem, Visakhapatnam – 530016. 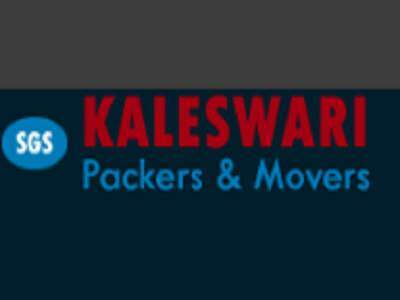 Kaleswari Packers and Movers provides a special platform in the field of Transportation and Logistics. 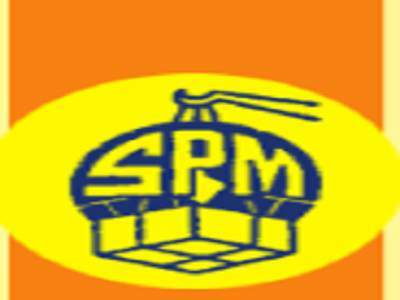 We boast professional, experienced and reliable workers who understand and practice the art of secure and careful packing, loading, moving and unloading goods. We have a strong history of delivering household and commercial goods in undamaged condition. 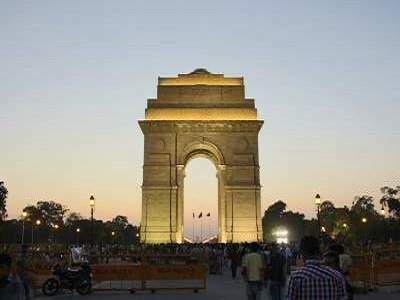 We provide 24 x 7 support to all customers in the movement of their goods. 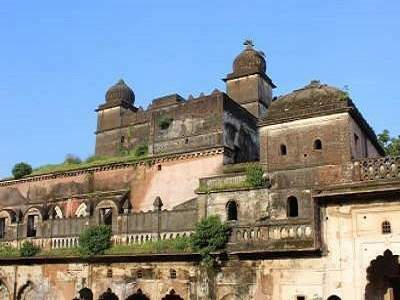 D2, 3rd FLOOR, PAVAN PALACE, STATION ROAD, OPP: TSR COMPLEX, VISAKHAPATAM-530016. 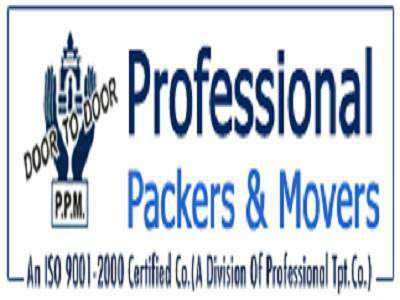 Safe Packers and Movers has been in the Logistics business for over two decades. Our service motto is to provide care, satisfaction and perfection to our customers. Our packing and transportation service is the benchmark for all our competitors. We specialize in the packing and transportation of household and commercial commodities as well as vehicles. 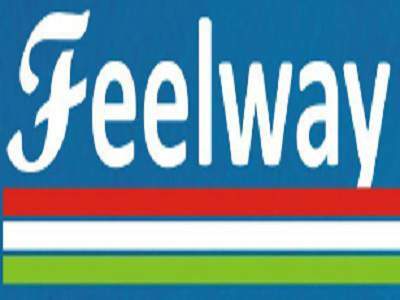 Feelway Pack Xpress has made a name for itself as the most reliable and trustworthy logistics service in the South. 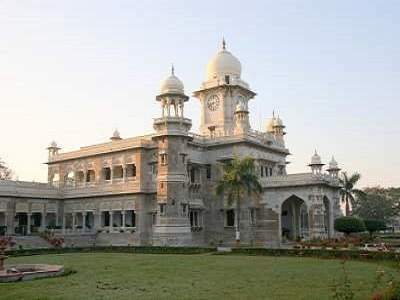 We provide packing and moving service to local and national destinations. Our relocation solutions cover end-to-end packing, loading, transportation, unloading and unpacking services. We value your goods as if they were our own and serve to take immaculate care of all items. 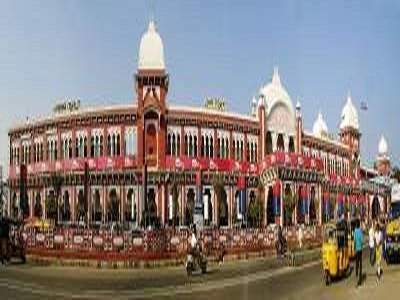 Professional Packers & Movers is Visakhapatnam’s most preferred one-stop relocation company. We pride ourselves in professionally and safe packing using the best quality packing and wrapping material. Our work is up-scale and of quality whether you are moving locally or from one state to another. 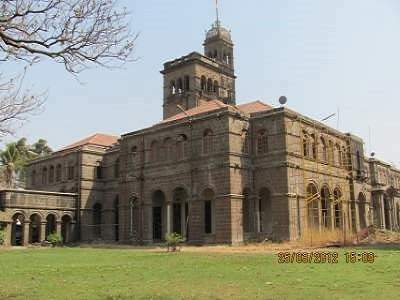 Apart from household and commercial relocation, we also offer warehousing and car transportation facilities. 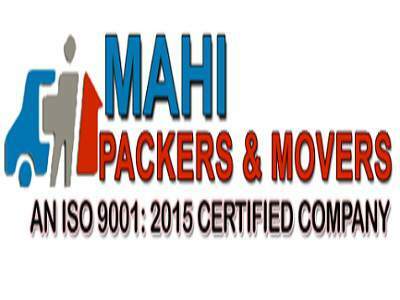 Mahi Packers & Movers offers end-to-end logistical solutions for your home and commercial relocations. We own a whole fleet of vehicles and hire our own workers with no dependency on third parties. This way we are able to deliver on-time every time and maintain topmost standards of service. We provide insurance for all relocations and guarantee a hassle-free experience to our customers. 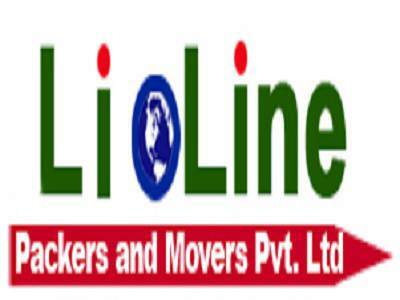 Leo Line Packers & Movers offers world-class packing, loading, transportation, unloading and unpacking services to its customers. We specialize in vehicle transportation and packing and moving of fragile, breakable items as well. We have a history of having conducted over 40,000 relocations so far across the length and breadth of this country. We operate our own network of packers and vehicle fleet. 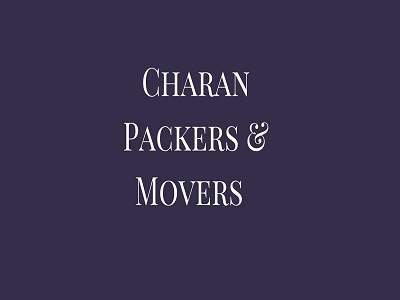 Charan Packers & Movers combines high sense of professionalism with innovative packing techniques to provide a truly hassle-free relocation experience to its customers. Our ultimate focus is quality service, trust and transparency. What we promise is what we actually offer. There are no hidden charges and all relocation costs and shared openly with the customer so that they can take an informed decision. 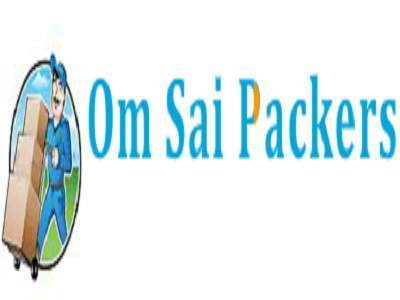 Om Sai Packers & Movers is a premier relocations service firm which specializes in large shipment services through air, water and land. 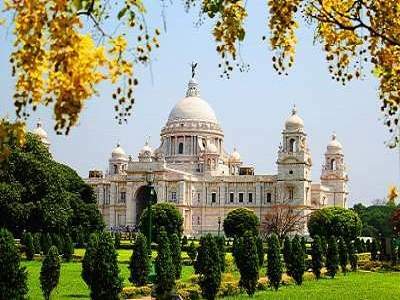 We boast a team of highly professional packers and movers who have in-depth experience in realizing damage-free relocations. We also specialize in end-to-end international freight logistics. Over the years we have garnered a lot of positive feedback from our customers who have been pivotal in making us what we are today. 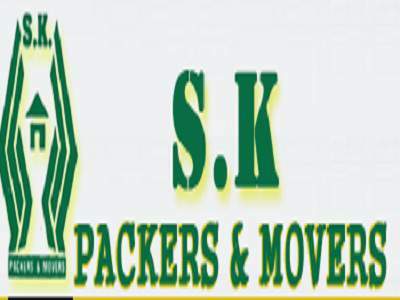 SK Packers & Movers is a premiere relocations company which operates on the motto of timely service, optimum quality and unbeatable costs. 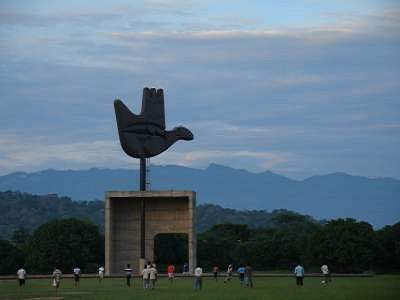 We promise and deliver 24 x 7 service and assistance during a move. We also help customers track their vehicles en route so that they can be relaxed about the safety and security of their valuables. 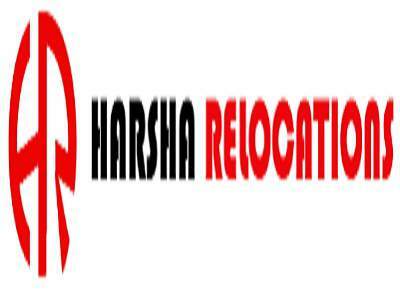 Harsh International Packers and Movers is a reliable Vizag-based Relocations Company which provides packing and moving services at competitive rates. 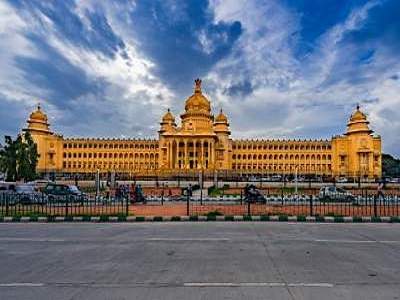 We collect the commodities from your doorstep, pack and load them, transport them, unload and even unpack them for you so that you can experience a hassle-free, systematic relocation. 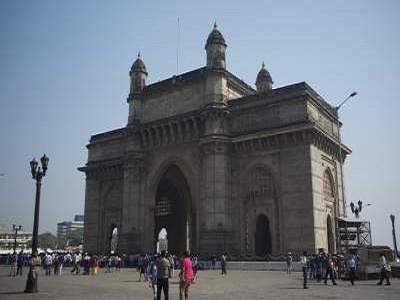 We undertake relocations within the same city or across the state.